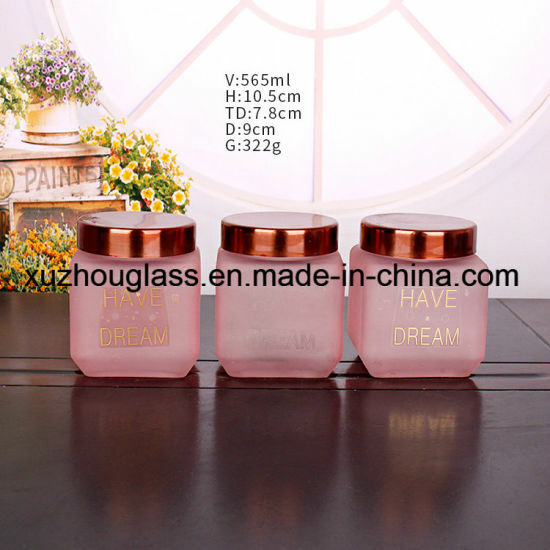 Glass Jar, Food Jar, Honey Jar manufacturer / supplier in China, offering 300ml Square Glass Jar, Round White Light Glass Candle Jars/Containers on Sale, 130ml Glass Wine Bottles on Sale and so on. 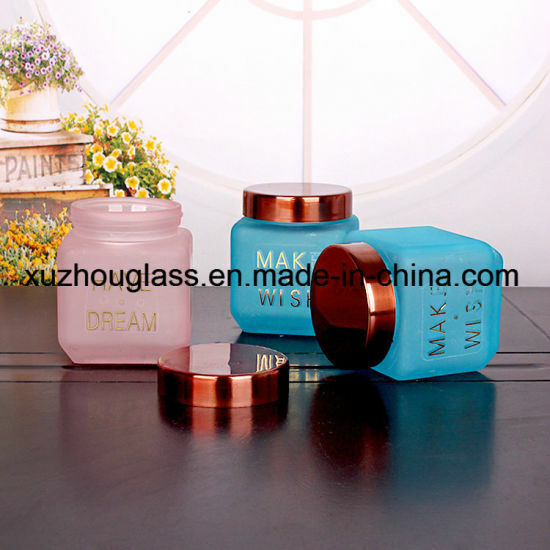 Xuzhou Dahua Glass Products Co., Ltd. Is the largest glass bottle manufacturing plant in Xuzhou, and one of the top 500 China's packaging enterprises. Our company is currently the domestic glass industry's most advanced glass technology research and production enterprise. For many years, we have been recognized for quality reputation and brand image in the market. Dahua has established solid partnerships with many customers at home and abroad. 2. New sample within 20 days after receiving the sample fee.